The Hamptons Five - Who made it to the top 5? The Golden State Warriors have arguably been the most popular team all around the world in the last few years. They are known for their deadly shooting, solid defense and bench depth. Their home matches almost always witness complete sell-out crowds at Oracle Arena. Even when they play on the road, the stadiums are usually filled with people coming from different parts of the city to watch their All-Star players' skills. 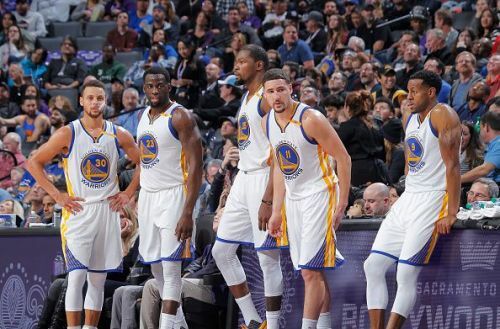 Playing in a very competitive Western Conference, the Warriors have become a team that opponents do not love playing against. After adding the star small forward, the 2014 regular season MVP Kevin Durant to the team in 2016 after losing to the Cleveland Cavaliers in the finals, they went on to win the NBA championship in 2017. While the Golden State Warriors are now a force to reckon with, some great basketball players have donned their jerseys playing for the Warriors. Here are the top five players in the history of the franchise. He was part of the league for 14 years and has spent 11 of those years playing for the Warriors. He is the franchise leader in minutes played (30,735) and total rebounds (12,771). He was drafted as the 3rd overall pick in 1963 by the Warriors. Nate averaged 15 points, 15 rebounds and 2.7 assists per game over his 14-year-long NBA career. 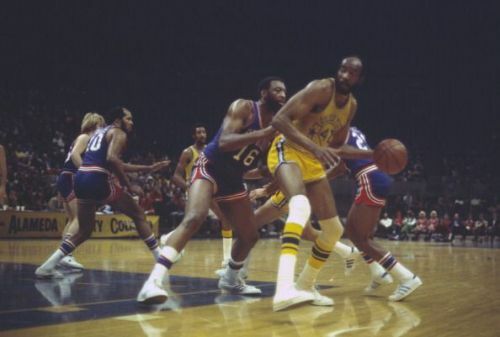 He is known for one of the rarest achievements possible in the NBA, a quadruple-double that he has recorded against the Atlanta Hawks in 1974. He was a seven-time All-Star, part of the All-Defensive First Team twice.and was also part of the All-Defensive Second Team for three consecutive years. He is one of the only four players to record 40 or more rebounds in a game. A career filled with a lot of accolades, he currently holds the record for highest number of rebounds in a quarter with 18. He achieved this feat against the Baltimore Bullets in 1965. His jersey No. 42 was retired by both Warriors and Cavaliers, for whom he has only played for 2 seasons. He is a Hall of Famer and will always be remembered by the Warriors fans as "Nate the Great".